Insurance is not an ‘over the counter’ physical product or an instant service. It is a promise. And the insured people expect the company to fulfill the promise at a time when they need it the most, which is during troubled times such as an accident. The success of an insurance company, in the long run, is often based upon its Motor Insurance Claim Settlement Ratio. A company might be making profits at first but if its customers are not happy with the claims process, the profit graph is poised to plummet in the subsequent quarters. When the insured raises a vehicle insurance claim, they expect the insurance company to settle it at the earliest. However, the claims team has their own challenges while settling these claims. 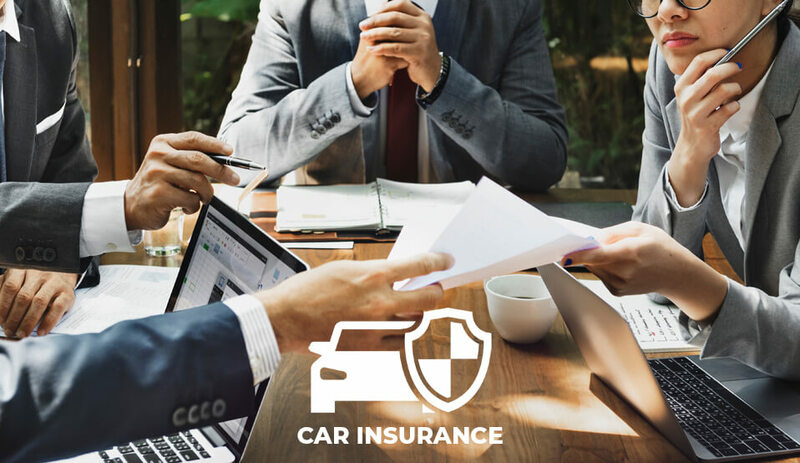 They have to rely on a pre-defined claims process, have to coordinate with partner garages or other third parties, and are bound by certain rules and regulations. Read ahead to know 5 most common problems faced by the vehicle insurance claims team. A First Information Report (FIR) is necessary to process a vehicle insurance claim in case of vehicle theft and several other cases. The insured needs to file an FIR at a police station, get its copy and attach it with the application for a claim. FIR is not mandatory in certain cases but it is helpful during the claim settlement process as it adds to the credibility of the claim. The claim settlement team finds it difficult to process the claim application if there is lack of proper documentation. An insurance policy is invalid if it has crossed its expiry date, claims raised with an invalid insurance policy are not settled. The insurance company might need copies of the applicant’s driving license, vehicle registration certificate, etc. for verification. It is suggested to raise a claim at the earliest. It is understandable that the applicant might be injured due to the accident or be in a state of shock. However, it is expected to raise a claim within three days of the unfortunate event. Stale claims are difficult to process. The incident-application duration varies from insurer to insurer. The applicants are not familiar with their coverage on some occasions. The claim is raised against an incident which is not covered as per their policy. This is why it is extremely important to read and understand the inclusions and exclusions of an insurance policy before purchasing it. People are often confused about certain insurance terms such as Insurance Declared Value (IDV), Deductibles, Depreciation, etc. These and several other terms have a bearing upon the final amount given as claim settlement. Insufficient knowledge regarding insurance-related terms leads to false expectations among applicants. Due to this, they might feel cheated if the insurance company settles the claim for a lesser amount than what was expected by the insured while raising a claim. The general insurance industry in India is changing after its digitization. Insurance providers are becoming more transparent and claim-friendly. The claims process is continuously upgraded to make it trouble-free. However, claim applicants also need to be more ‘aware’ before raising claims and avoid the above-mentioned common issues regarding claim settlement. The claims team, as well as the applicant, need to coordinate well for a stress-free claims experience.